Your Guide to Downtown - do you read me?! 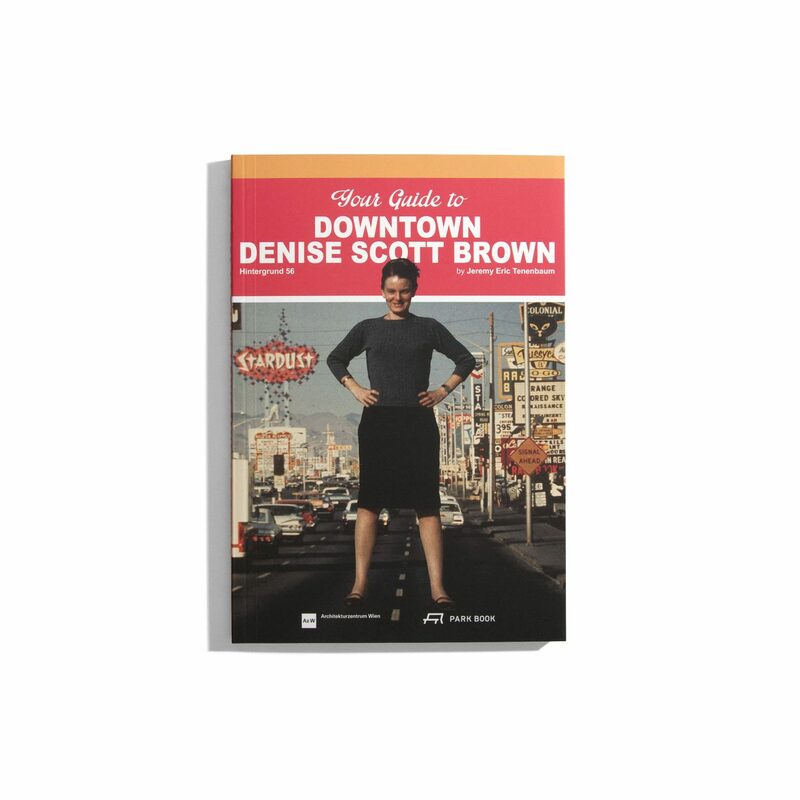 Scott Brown is both renowned and misunderstood for her designs and theories, many developed in collaboration with her companion in life and work, Robert Venturi. 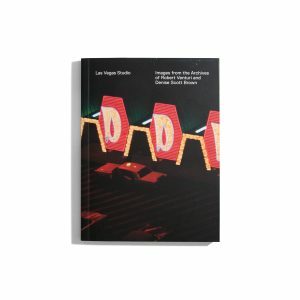 From her 1972 research studio on Las Vegas emerged the legendary book Learning from Las Vegas, whose visuals and social impact remain as important today as they were at the time of publication. The time has come to rediscover her undogmatic formal language, careful urban interventions, and adventures in mannerism. This groundbreaking new book features previously unpublished material and offers a fresh view of Scott Brown’s achievements as a preeminent architectural designer, urbanist, theoretician, and teacher. 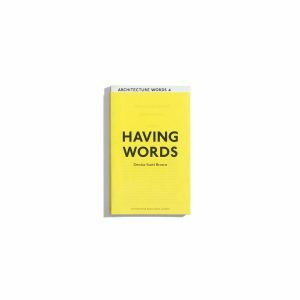 A fantastic guide to her life and ideas, it also reveals her humanism, complexity, and wit. 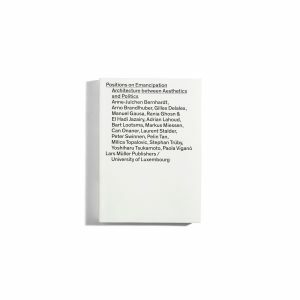 The book is published in conjunction with an exhibition at Architekturzentrum Wien in autumn 2018.